Sunday, July 29 update: The Lassen County Public Health Department continued to issue Air Quality Alerts Sunday, July 29. All other areas in the county were issued an alert for unhealthy air, informing residents to avoid outdoor exposure. 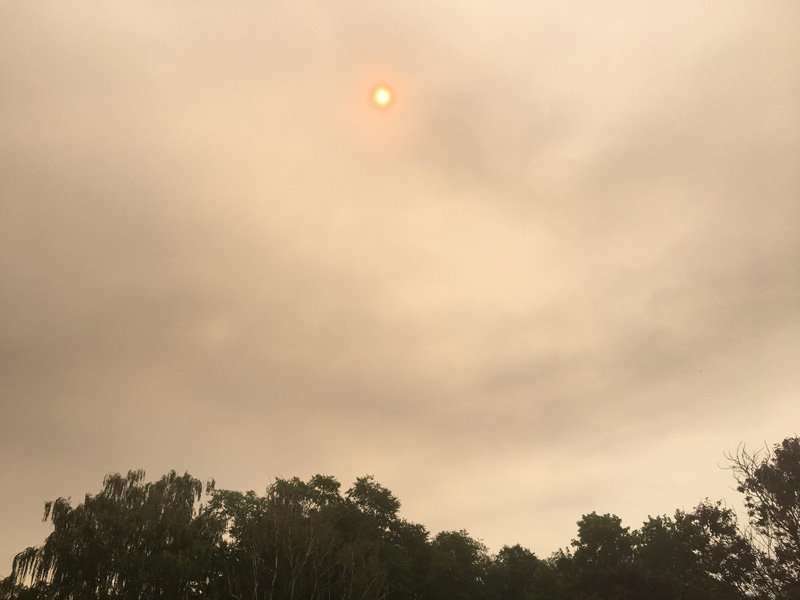 With smoke from wildfires, the Lassen County Public Health Department issued an air quality alert Thursday morning, July 26. The alert is issued countywide and has been classified as unhealthy for sensitive groups, noting those sensitive my experience health effects. “All individuals, especially the elderly, young children, pregnant woman, those with lung or heart disease, and anyone with sensitivities to air pollution should limit outdoor activities until further notice,” the alert read. 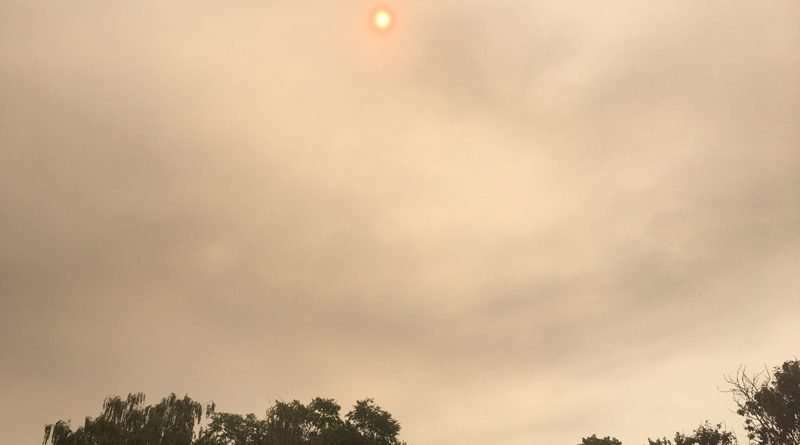 The public health alert noted wildfire smoke could contain harmful chemicals and could cause eye and throat irritation, coughing and difficulty breathing. “Everyone should take precautions to avoid smoke exposure,” the alert continued. Some tips the public health department shared include minimizing or stopping outdoor activities, especially exercise, staying indoors with windows and doors closed and not running swamp coolers or fans that bring in outdoor air. Those with the greatest risk of experiencing symptoms due to the smoke include people with a chronic lung disease, like asthma, and/ or heart disease, young children, pregnant woman and older adults. Those with symptoms worsened by smoke exposure should contact their health care provider immediately, the alert noted. Symptoms include a repeated cough, shortness of breath, difficulty breathing, wheezing and chest tightness or pain. For more information, call the Lassen County Public Health Department at 251-8183, or visit the Lassen County Air Pollution Control District at lassenair.org.